France, 1944. 12-year-old Eloise’s father has not come home in over a week, and she is getting worried that something might be badly wrong. When the Germans occupy Eloise’s town, and the Nazi Kommandant moves into Maison de la Noyer, things start falling apart. Through a chance meeting, Eloise volunteers to join the Resistance. Suspense, secrecy and danger follow her as, inspired by her favourite detective fiction books, she tries to find her father. 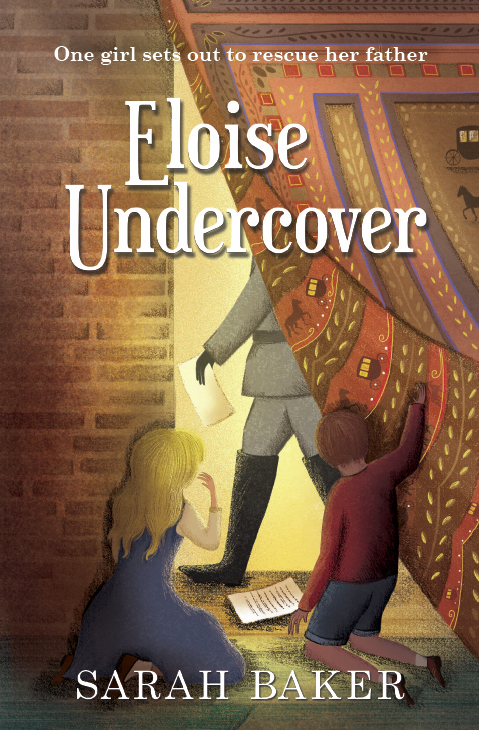 A hidden passage behind a tapestry, a deportation list and a race against time... Will Eloise find her father? And what other secrets will she reveal? Published by Catnip Paperback, £6.99, 9 + year olds, ISBN: 9781910611135- OUT NOW. --- .-. ... . / -.-. --- -.. .
Do you know that this says? 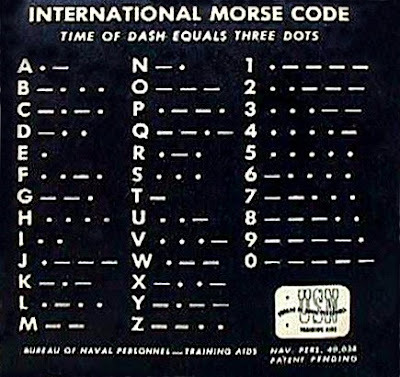 Morse Code is a series of dots and dashes used to send individual letters of the alphabet. If you use it over a short wave radio the long and short tones are referred to as dits and dahs. You could also use a torch! 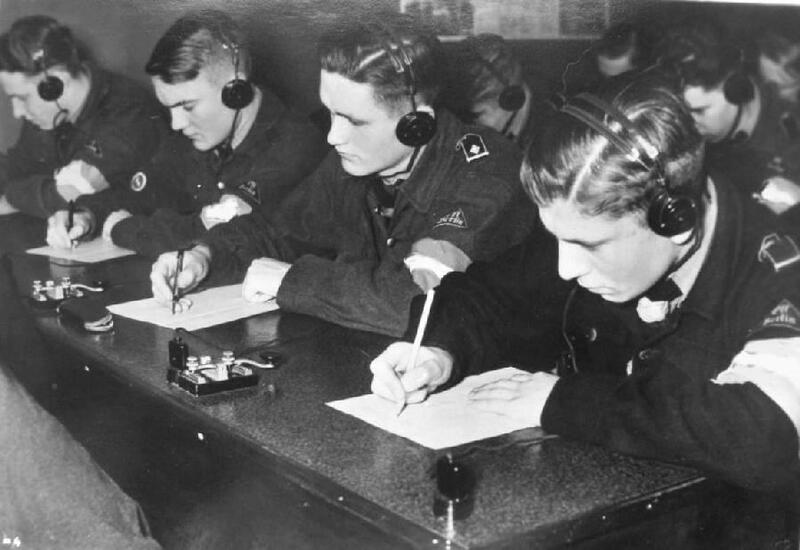 Morse code was used during WW2 because it was the simplest, most recognizable and understandable signal to send. Online encoding didn’t exist yet, so the safest way of making sure your message was secure was to encrypt it yourself, then send it. Someone at the other end would write down your message, feed it through the same manual decoding system in reverse and… voila! Could you be a covert code breaker? Here’s an example of a substitution cipher. Each letter of the alphabet has been substituted with a code letter. Here’s a question for you written in code. Can you crack it? QBUN QUM NBY ZCLMN MUNYFFCNY NI ILVCN NBY YULNB? Here’s the alphabet to help you. You can use random orders and patterns, but in this case the alphabet has simply shifted 6 places to the right. Big thanks to Education.com for the Code Breaker resources. 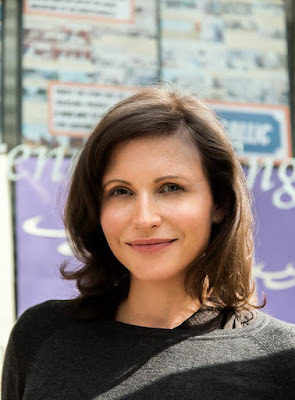 ABOUT THE AUTHOR Sarah Baker is a children’s writer based in London. Her previous book, Through the Mirror Door, has been very well received by bloggers, bookshops, and readers. Sarah has worked extensively in film, with roles at Aardman Features, the Bermuda Film Festival and as Story Editor at Celador Films. She writes guest features for a number of online magazines and blogs, including the popular #vintage baker finds pieces for Bristol Vintage. ELOISE UNDERCOVER is Sarah’s second novel.